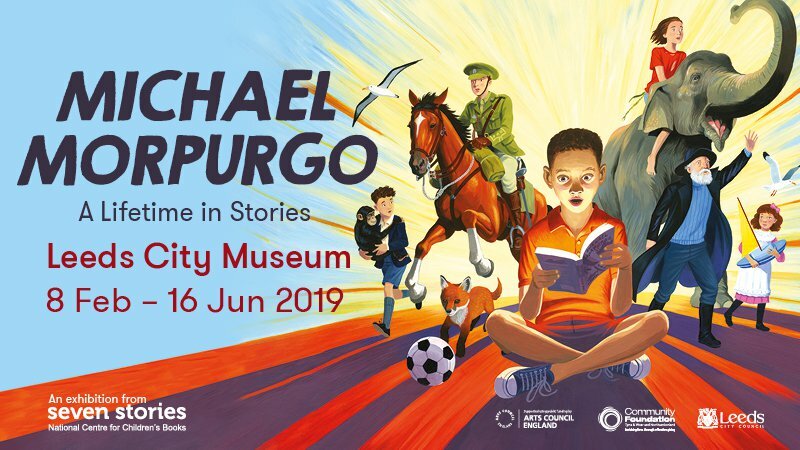 This exhibition will be an exciting insight into the life and work of Michael Morpurgo, author of War Horse. It will explore the imagination and story-telling of the much-loved children’s writer with original manuscripts and immersive experiences to let your imagination run wild. An exhibition from Seven Stories, The National Centre for Children’s Books.